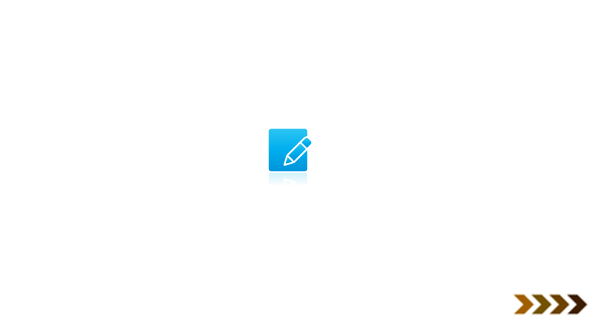 The Jindal Global Law Review is currently accepting submissions for its first issue of volume V to be published in January 2013. Dr. Ambedkar Foundation, an autonomous body of the Ministry of Social Justice & Empowerment, Government of India, is organizing the ‘Dr. 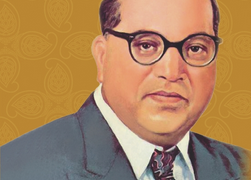 Ambedkar Foundation National Essay Competition 2012′. Topic: Contribution of Dr. B. R. Ambedkar in making of the Constitution of India. The Centre for Corporate and Competition Law, GNLU, Gandhinagar is organizing a one day inter NLU seminar on ‘Corporate Laws: Contemporary Issues & Challenges– Scrutinizing the Investor’s Protection in the Indian perspectives’ on 13th October, 2012. 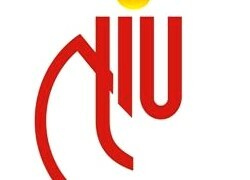 The Indian Society of Labour Economics is organizing its 54th Annual Conference at the Banaras Hindu University, Varanasi from 20 to 22 December, 2012. Here are some cartoons from Legally Drawn to make your day a little more brighter and chirpier! The Centre for Positive Philosophy and Interdisciplinary Studies (CPPIS), Milestone Education Society, Kurukshetra is organizing a national level essay competition on ‘Current Issues in Indian Society’. 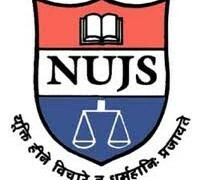 The Student Law Journal of National Law University Delhi is currently accepting submissions for its second issue. 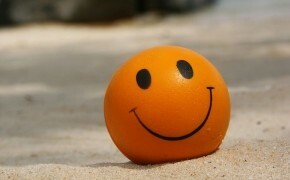 Submit by August 31, 2012. 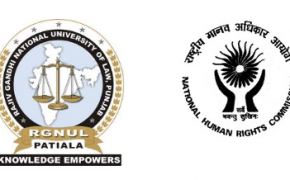 The Indian Law Review, a journal of the National Law Institute University, Bhopal is currently accepting submissions for Vol IV of the journal. The Committee of International Conference on Law (ICL) is organizing the First International Conference on Law 2012 on 15 and 16 December 2012 at Pattaya, Thailand. This Conference is an opportunity for academics, practitioners and students to come together, exchange ideas, and discuss emerging issues in law. The Indian Society of Criminology (ISC) is organizing the 36th All India Criminology Conference from 15th to 17th February 2013 at National Law University, Delhi. Main theme of the conference is ‘Rethinking Criminal Justice in 21st Century’. 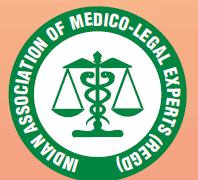 The Indian Association of Medico-Legal Experts, New Delhi and Institute of Education and Research, Noida are organizing the 4th International Conference on Legal Medicine, Medical Negligence and Litigation in Medical Practice from 25th to 27th January 2013 at Kovalam, Thiruvananthpuram. The interesting fact about jokes on lawyers [and the legal profession] is that the common man believes that we don’t find them funny. 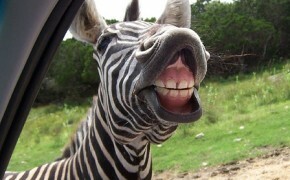 However, little do they know that we find these jokes highly amusing and probably have more laughs than they ever do! 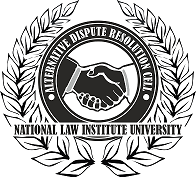 The Alternative Dispute Resolution Cell of NLIU Bhopal is organizing the second NLIU International Mediation Competition 2012 from October 12 to 14. Submit by November 15, 2012. The Centre for Advanced Studies in Human Rights (CASHIR), RGNUL, Patiala in collaboration with the National Human Rights Commission (NHRC), New Delhi, is organizing a National Seminar on ‘Gender Issues In India: Sensitisation, Reflection And Solutions’ on 6 and 7 October 2012 at RGNUL, Patiala. 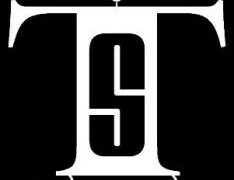 Tarka Samuha, the Debating Society of KIIT Law School is organizing the 1st KSOL Parliamentary Debate from 5th to 8th October 2012.